A shoe’s colors, style and purpose are normally the first things that create consumer interest. But the initial tactile sensation when a shoe is slipped on may be even more important. 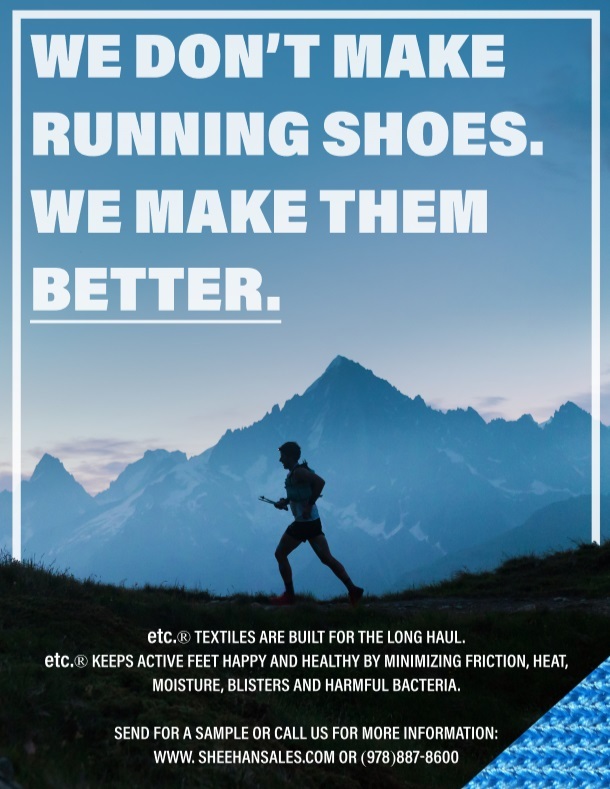 That’s why we work with some of the world’s most successful insole brands to make that first impression a lasting one. Click on the above video to learn more. Comfort always wins the day.